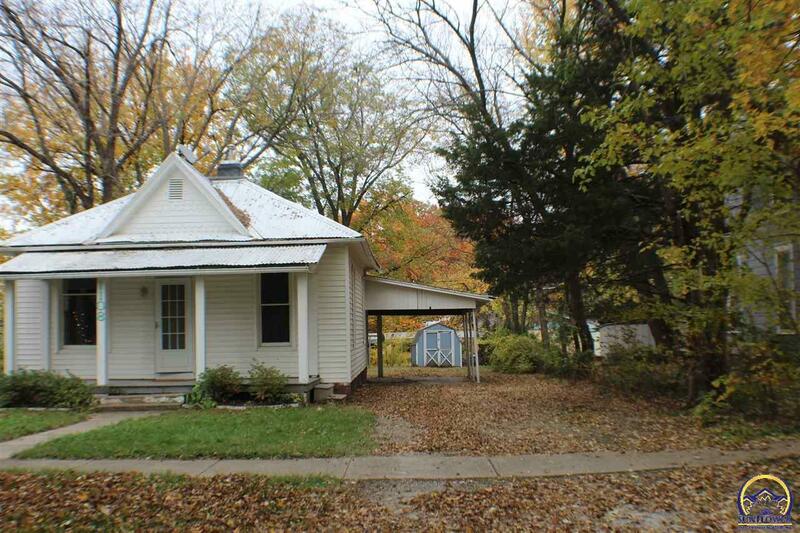 Remodeled Bungalow walking distance to ESU. 2 bed, 1 bath, with full unfinished basement stubbed for a bathroom. Tall ceilings, large white Trim, updated lighting, 2 ceiling fans with remotes, beautiful kitchen, whirlpool gold series oven. Move in ready!